Enjoy the innovative city of Fukuoka and the biggest festival held in Summer, Hakata Gion Yamakasa. Learn Japanese and experience cultural activities. From 1st - 26th July, 2019. 20 Japanese lessons a week (Monday to Friday, morning or afternoon sessions depending on the level). Have fun practicing Japanese after school with Sayaka. A huge Japanese festival celebrated from 1-15th July, famous for its one tonne float racing. Total for 4 week course: 240,000 JPY (excluding flights and accommodation). 4 week dormitory accommodation can be added from 60,000 JPY. Shared room, shared facilities, meals not included. 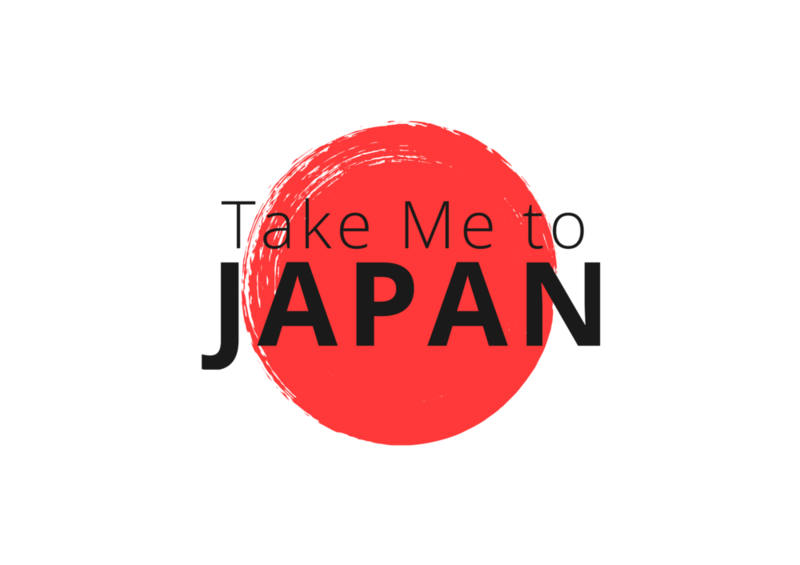 4 week homestay can be added for 130,000 JPY. Own room, house shared with a family in Japan, meals included.